Our clients prefer to be self-reliant with their online branding and marketing efforts, with the ability to make changes whenever they want. We give them the tools and training that allow them to have full control of their Web programs. That’s right. No need to retain an external agency, Internet expert or a Web Master to market over the Internet. 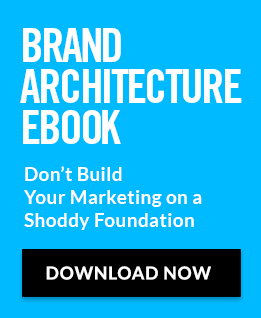 Today, you can be the master of your brand’s Web destiny. How can we make this happen? Distility will recommend the best platform for your website, choosing from the free WordPress system to more sophisticated online marketing systems like Hubspot.com (the site you’re looking at right now is a HubSpot inbound marketing system). We will get you set up and rolling so you’ll have what you need to take over and take full control of your Internet marketing. We can also help you find an affordable resource to update your site. Want to see samples of our design work? Please see our case studies section.